Have you heard of Alice Hannah accessories? This London company has a range of gloves, scarves, hats, and collars in some beautiful designs. I was introduced to the brand via Jessica of Chronically Vintage (a fabulous blog if you haven't already seen it). I've been lusting after a pair of gauntlet style gloves for some time, and when I saw the perfect tan leather pair on Asos, at a price out of my budget, my heart sank. When I saw they'd gone into the sale, I briefly rejoiced and then realised they were sold out in my size. Darn! On browsing the Alice Hannah website I held my breath against hope when I found the same gloves, on sale, and in my size! Click, click, bought 'em! 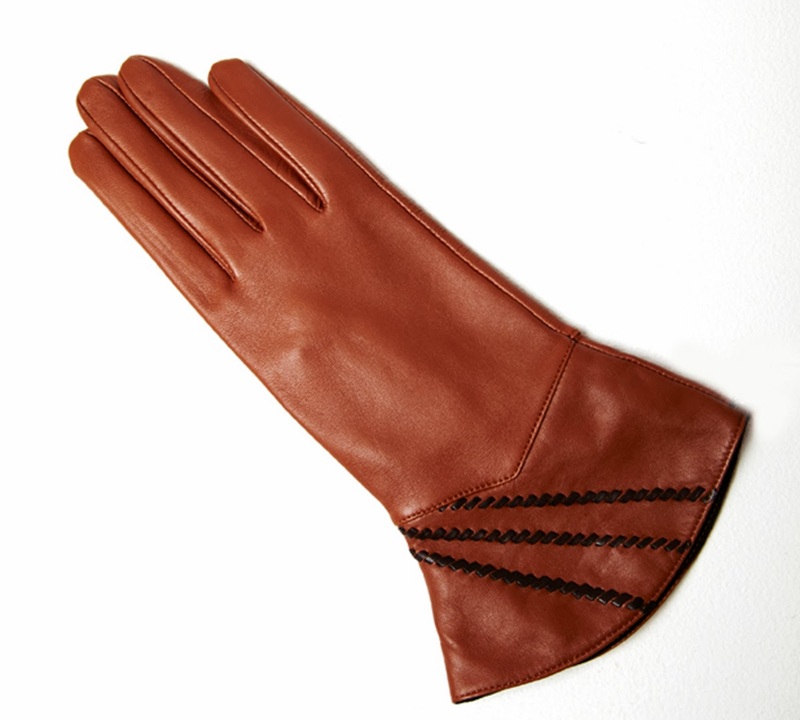 So, here they are in all their glory, the Vintage Style Leather Gloves with Whipstitch. I did feel that I should have been holding a bird of prey wearing them, but such a prop wasn't at my disposal. They're no longer on sale, but they are still available on the Alice Hannah website for £27.50. Below are a couple of other lovely items on offer that caught my eye. Do you have any Alice Hannah accessories? What do you think of the gauntlet style? Goodness, those gloves are elegantly lovely. They make me think of everything from swashbucklers to mid-century Vogue cover models. I'm very happy to have introduced you to this great brand and to know that you love your new gloves. Thank you very much for the lovely mention, sweet dear, I really appreciate it. I like the gloves! 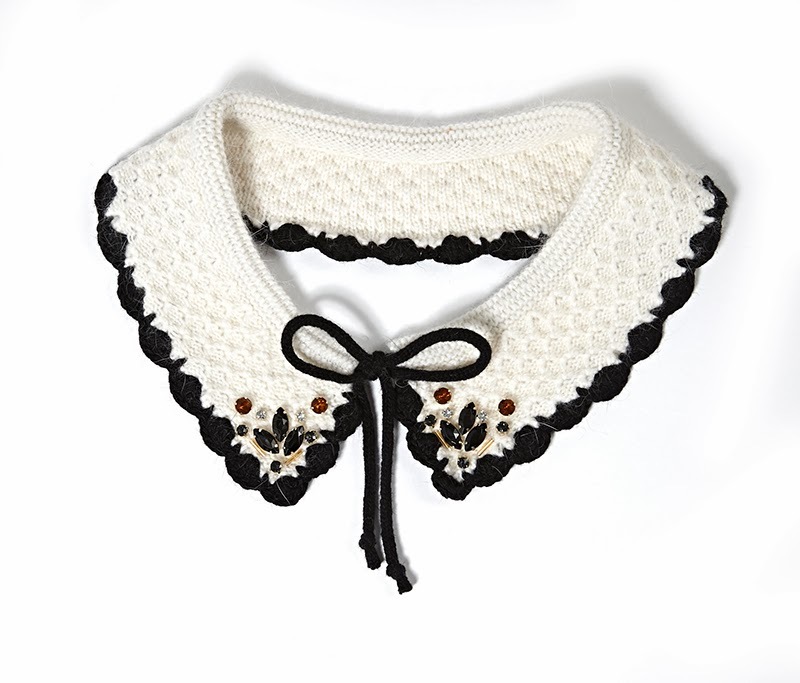 Not so sure about the collar, that's one I'd leave to the young'uns as it'd look horribly 'Baby Jane' on me! Love that collar. Do they ship to the US?